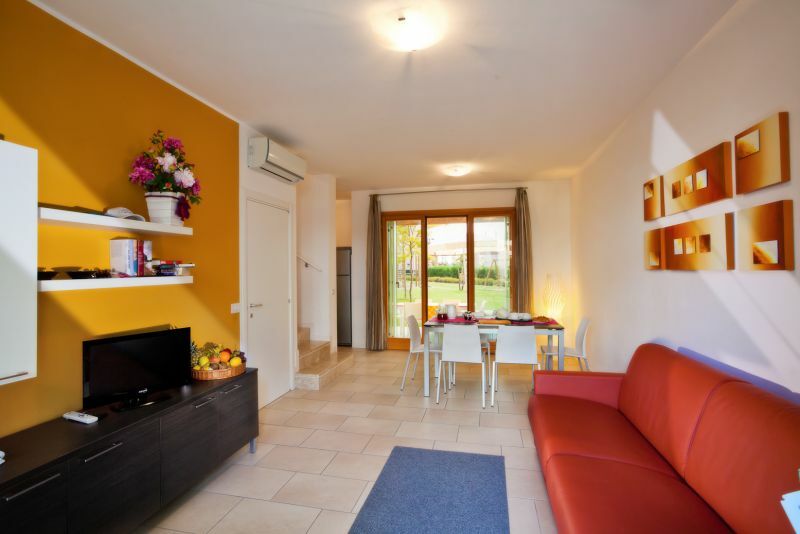 Square house, at the ground floor composed by large living room with sofa bed for two person, kitchen area (with 3 or 4 fires, microwave, dish washing machine, fridge with freezer compartment) and a small toilet. 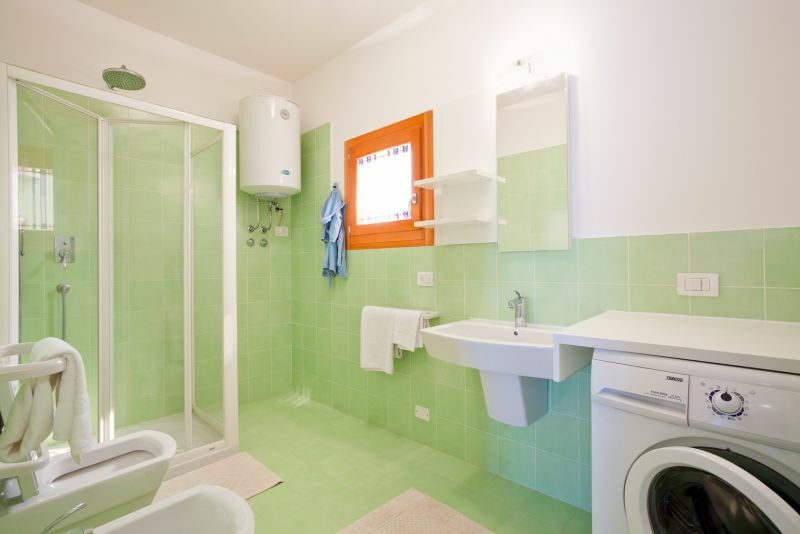 At the first floor a double bedroom and a sleeping room with two beds – bathroom (with shower, toilet and bidet). 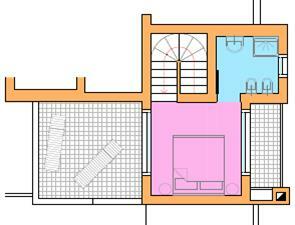 At the ground floor you find a covered terrace with pulpit in wood that overlooks in a private garden. 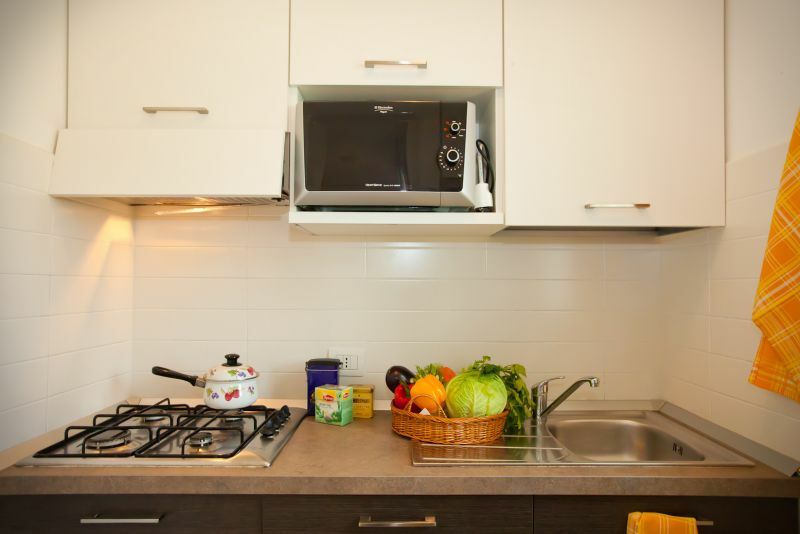 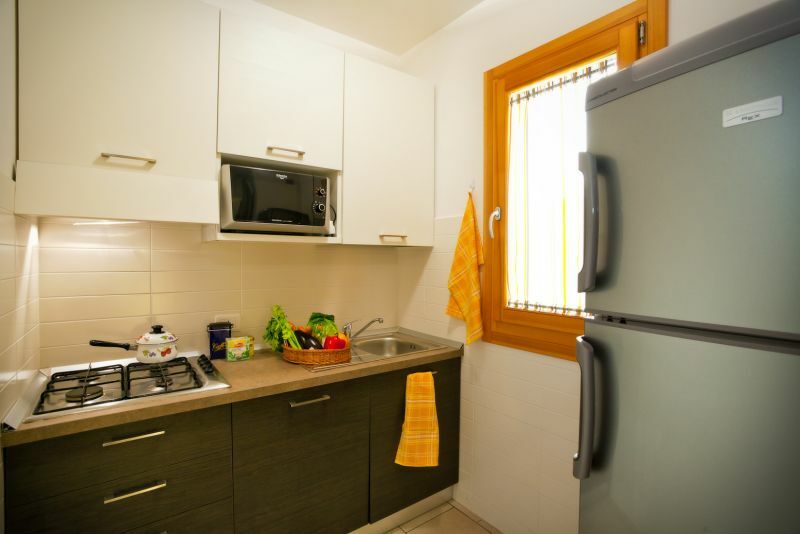 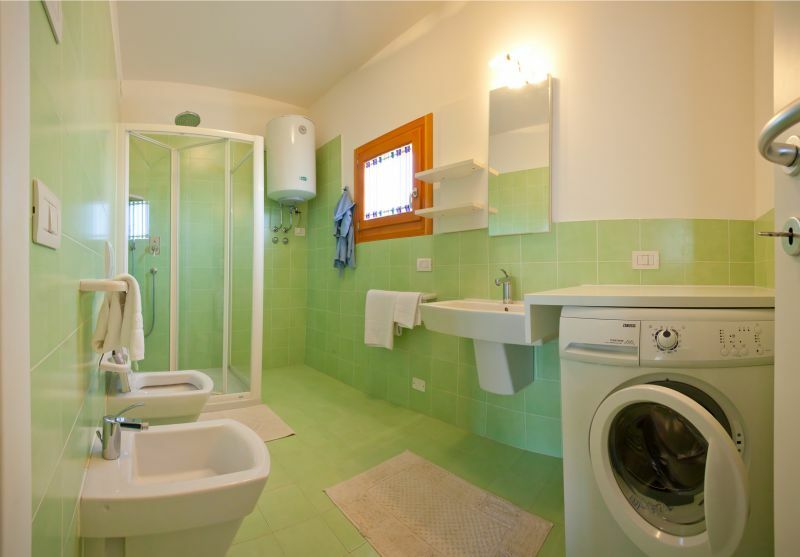 Sat-TV, air condition, safe, cloth washing machine, internet access and telephone. 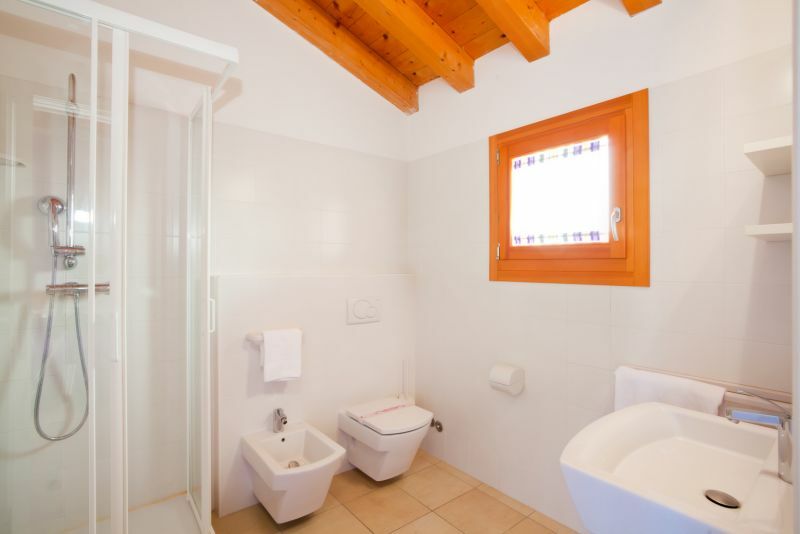 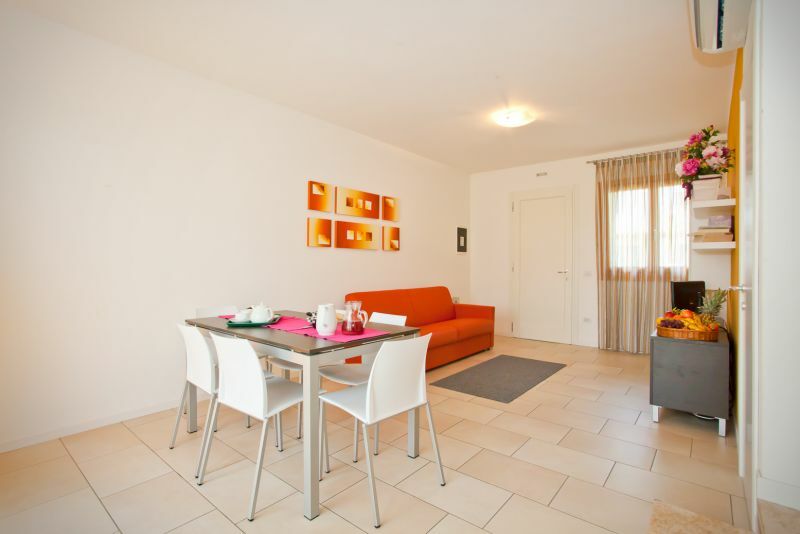 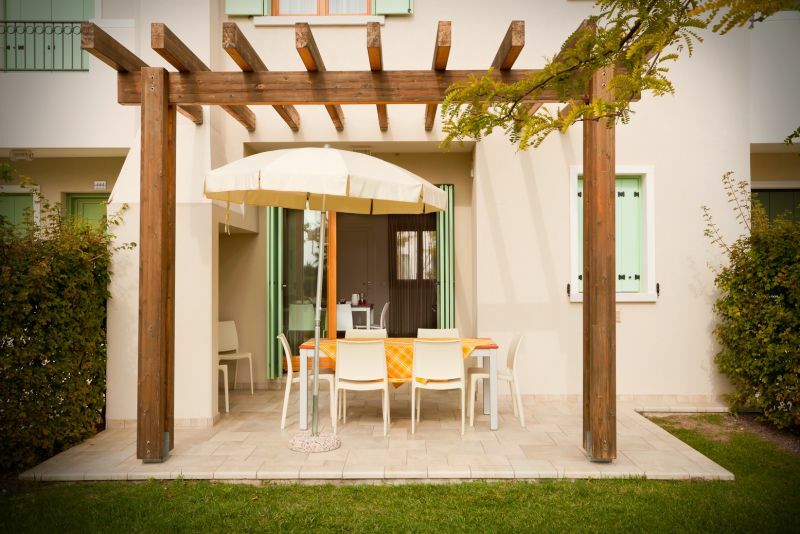 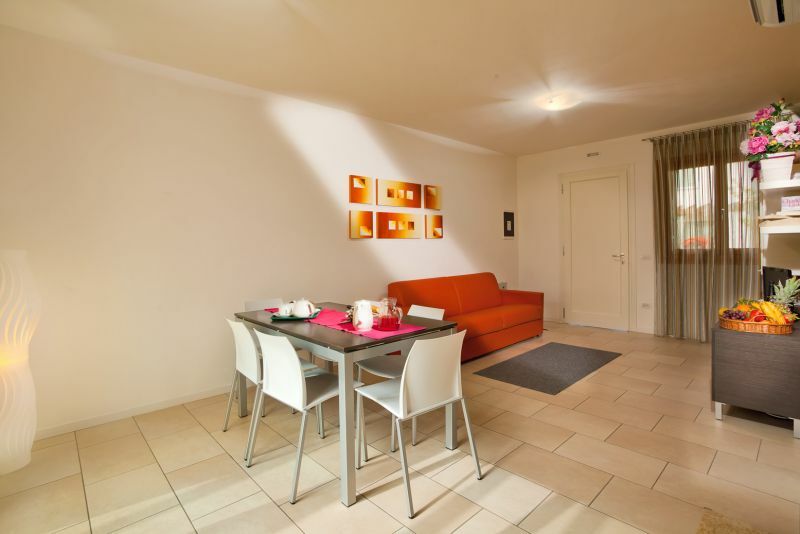 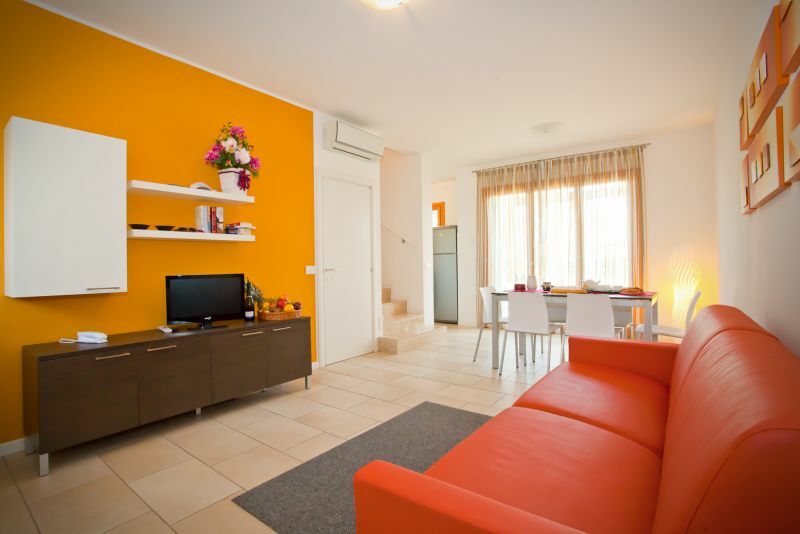 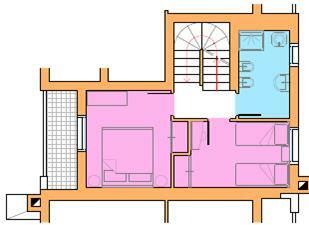 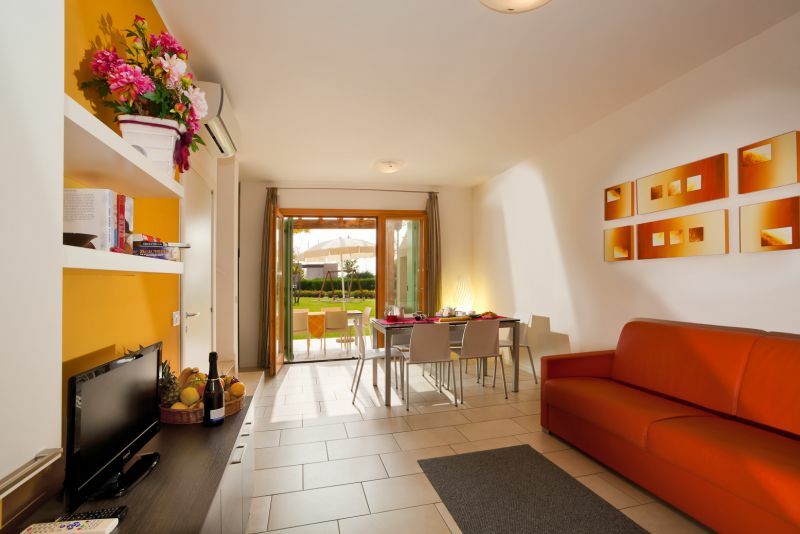 The 4 room-house have at the second floor a double bedroom, a bathroom and a terrace with 2 sun bed.